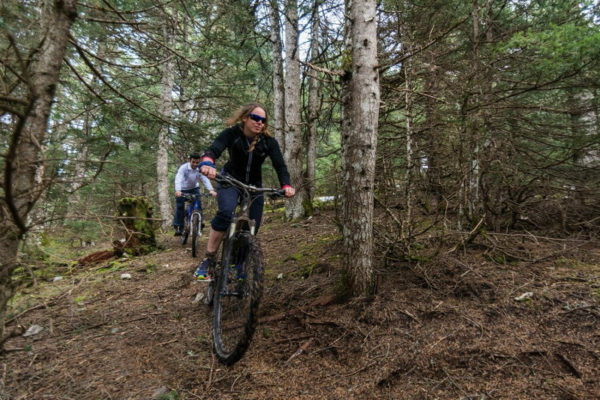 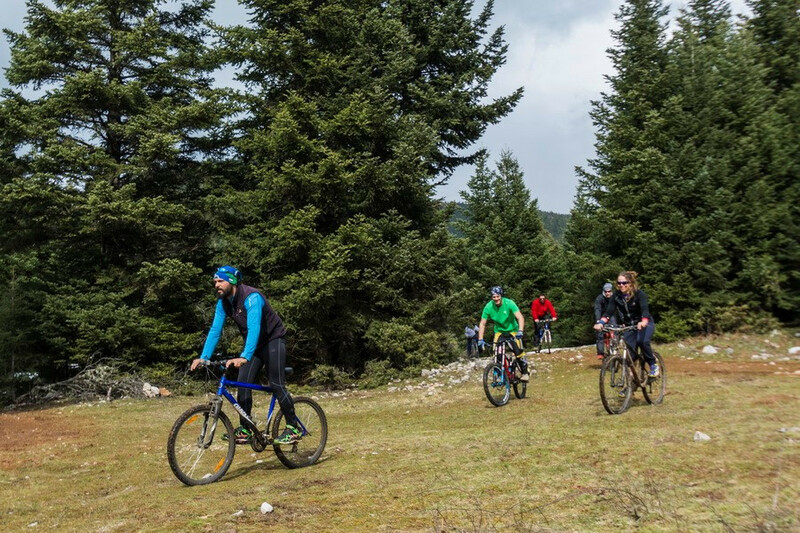 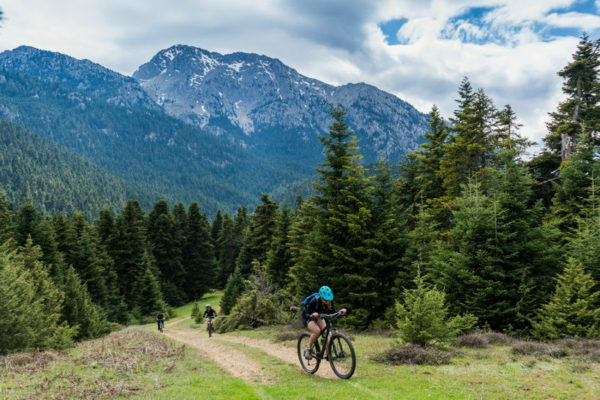 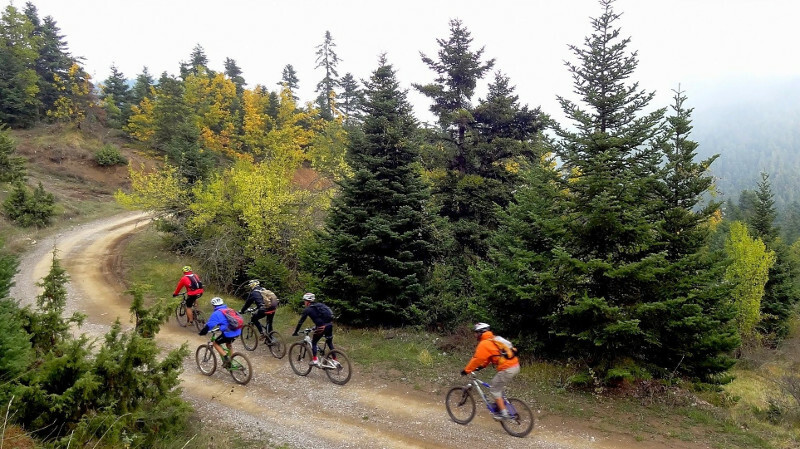 Mount Kallidromo is an ideal destination for mountain biking. 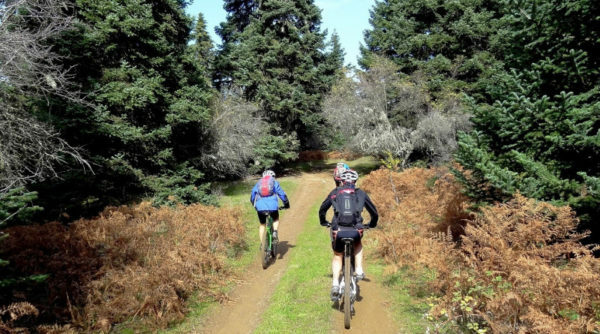 Endless dirt roads through woods of firs, offer breath-taking routes for beginners. 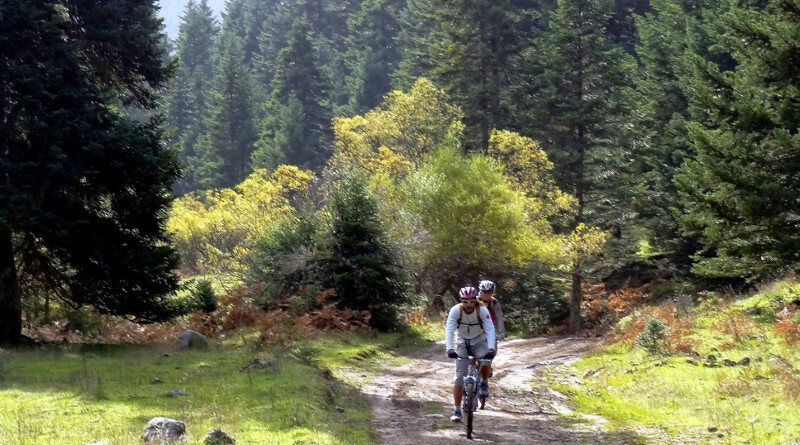 And of course, for experienced riders there are many single trails also!